Compact cars and refinement don't have to be mutually exclusive, and that's clearly the case with the stunning all- Nissan Sentra. If you're shopping for a fuel-efficient new compact sedan that offers the latest technology and a surprising level of refinement, then the all- Sentra should already be at the top of your test drive list. While the Sentra was already one of America's favorite compact sedans, it just got a major upgrade! Nissan's compact sedan has had a reputation for being a bit more sophisticated than some of its compact competition, but the 2016 model takes that to a whole new level. With a superb list of convenience and technology features, along with its sleek styling, you'll find it hard to believe that the Sentra isn't a mid-size sedan. 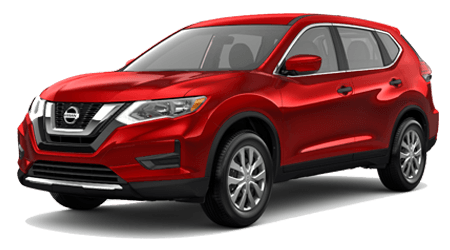 If you're near Albany and Valdosta, you can see the all-new Sentra at Tenneson Nissan. Visit our Tifton, GA showroom to test drive an all-new redesigned 2016 Nissan Sentra today! Most drivers purchase compact sedans because of their incredible value. Of course, some compact sedans offer greater value for your money than others. The 2016 Sentra has a starting MSRP of $16,780 with a manual transmission, or just over $17,000 to have your Sentra paired with Nissan's advanced Xtronic CVT continuously variable transmission. You'll find that Toyota's 2016 Corolla starts at a higher MSRP of $17,230, but that's still only if you want the manual transmission. 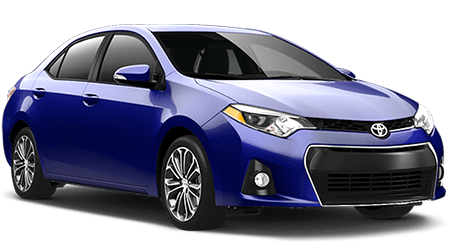 To get a 4-speed automatic-equipped Corolla, you'll need to spend at least another $600, with a price of $17,830 for the Corolla L automatic model. A traditional 4-speed automatic is fine, but it won't match the Sentra's super smooth CVT transmission. For a fair price comparison, the 2016 Sentra with CVT should be matched against the Corolla LE model, which is the least expensive Corolla sedan that is equipped with a CVT drivetrain. With a starting price of $18,665 for the Corolla LE, you can see that you'll have to spend roughly $1,500 more to get a Corolla with a CVT than you would if you choose Nissan Sentra. If value matters when choosing a compact sedan, it's clear that the Nissan Sentra is a better buy! 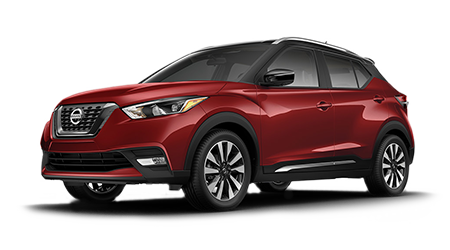 When selecting a compact sedan, drivers often search for a vehicle that's fuel-efficient and agile, but that offers a bit of extra room compared to the competition. Well, if you want to maximize space for you and your passengers, you've got to look at the 2016 Nissan Sentra. The new Sentra bests the Corolla in front legroom, front headroom, as well as rear hip room, meaning that you and your passengers will have a more pleasant and comfortable experience in Nissan's compact sedan offering. 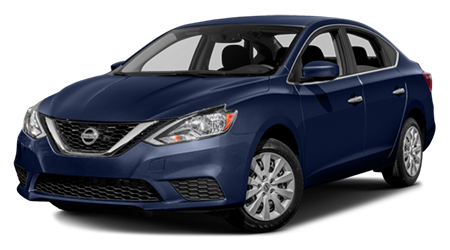 If you live near Albany, and Valdosta, and want the best compact sedan for your money, get into the 2016 Nissan Sentra at Tenneson Nissan.